If you are coming to The Windsor Workshop in 2019 for the first time, then you have a choice of five Windsor armchairs: the Classic, Rocker, Low-back, Ergo and Continuous-arm. 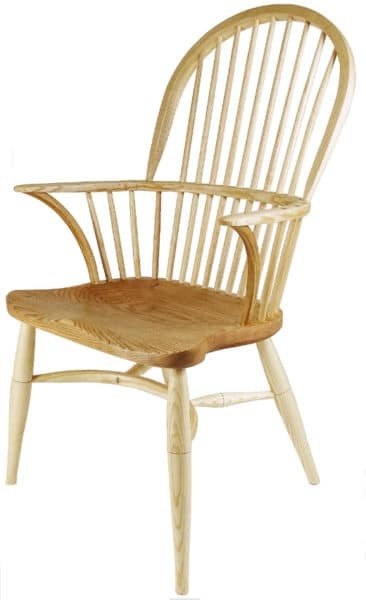 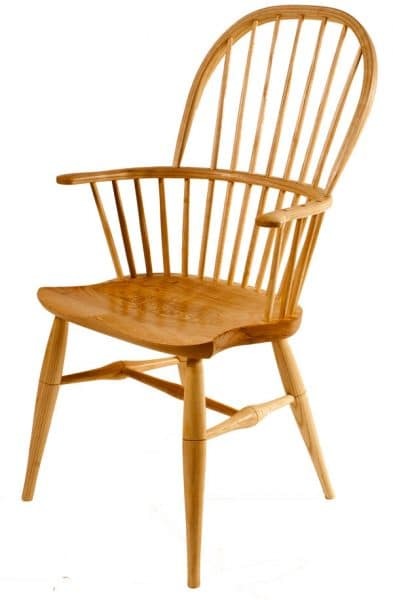 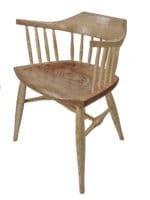 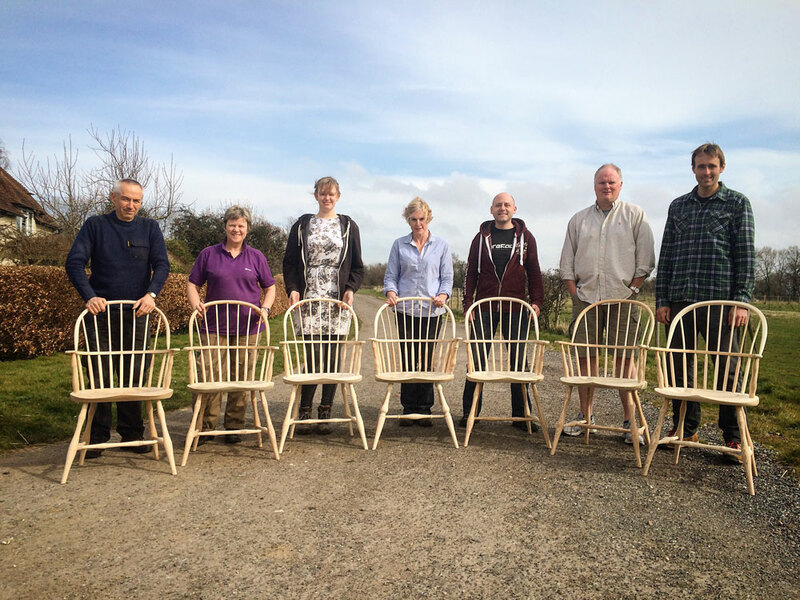 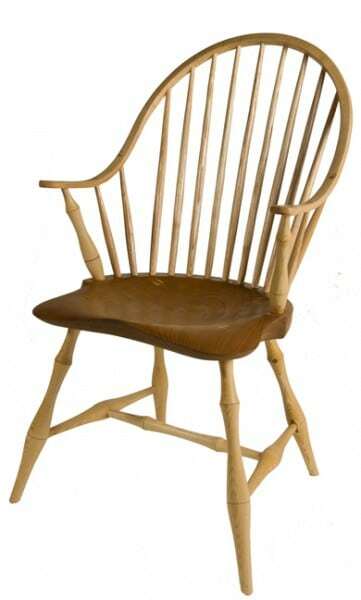 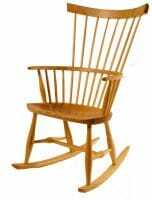 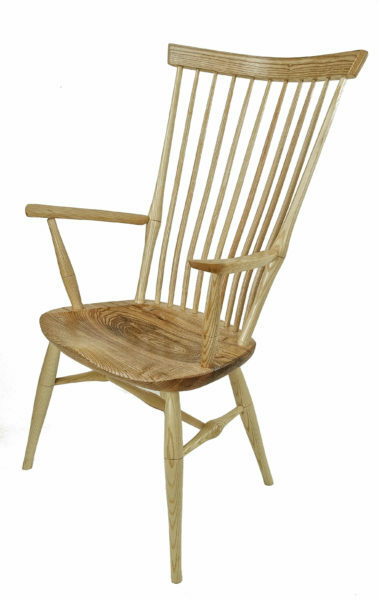 Once you have made one chair, you can make any of the other course chairs, including the Full-English double bow and settee. 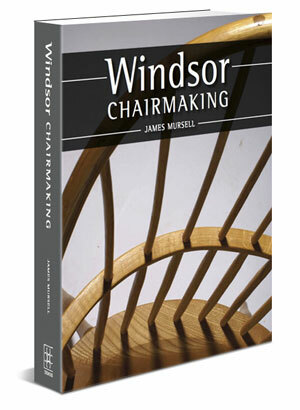 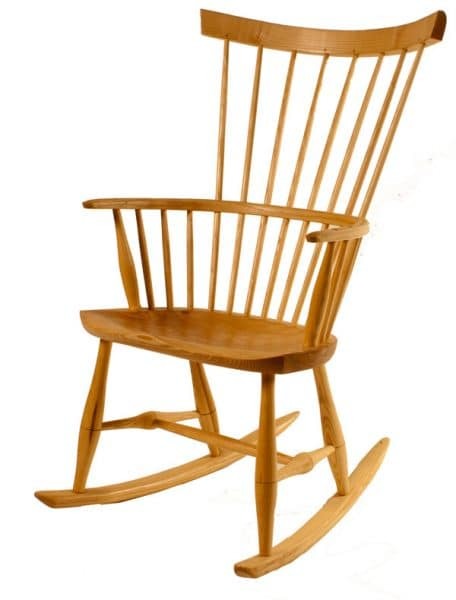 Each chair presents its own particular challenges, but whichever you choose you will learn all the fundamental principles of Windsor chairmaking.